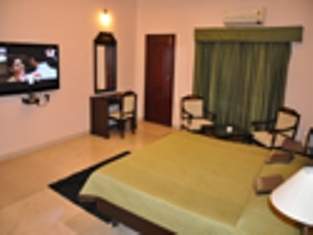 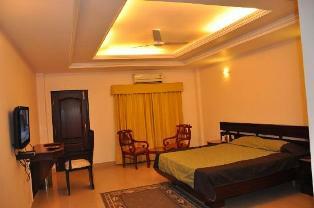 The Grand Raj hotel offers a great stay in a picturesque town with all modern and luxurious amenities. 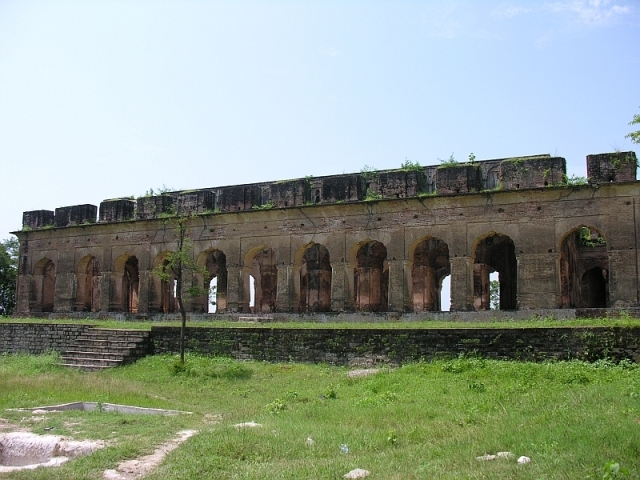 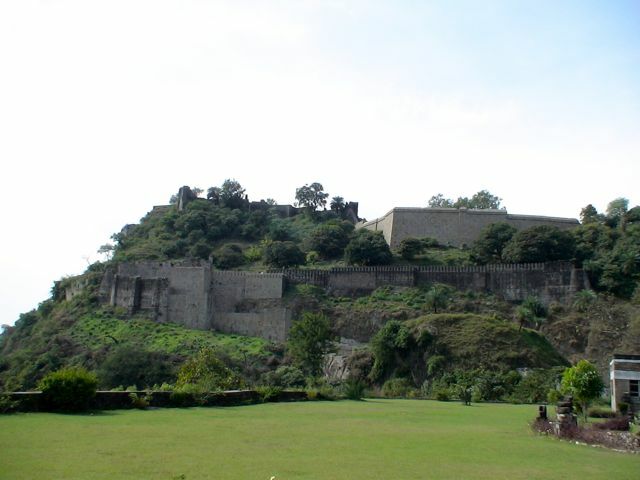 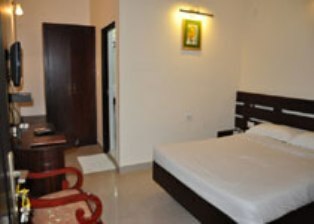 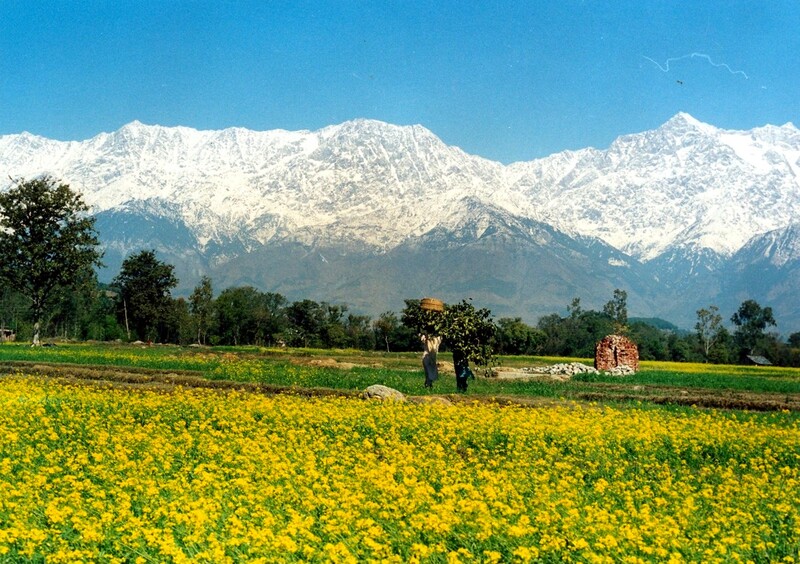 It is situated 7 km away from the Kangra Airport, 15 km from Dharamshala and 20 km from Mcleodganj. 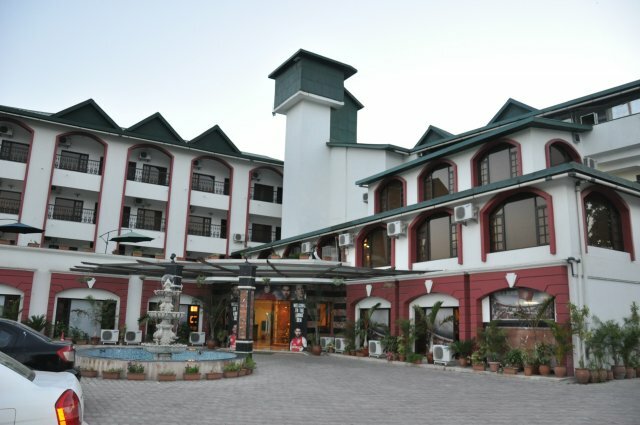 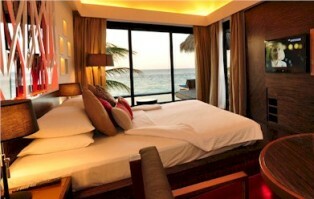 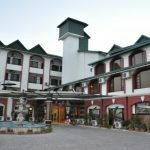 While the tourists stay at the The Grand Raj hotel they have a lot of things to see and do in its vicinity.